Thousand of e-mails in your inbox, hundreds of files on your harddrive; searching for one file or e-mail takes ages and still you feel you haven’t got any work done. Sounds familiar? A Viennese start-up set out to solve our problem! Chatgrape is a software solution that makes the communication within a team or company easier and more efficient in different ways. The intelligent chat offers the possibility to open up themed chat rooms. You can also start private conversations with anyone from your team. The tool integrates various external services, such as Google Docs, calendar, Github, Dropbox etc. that we are using every day. The switching between those services, finding and distributing documents or e-mails takes up a lot of time and renders our work day rather inefficient. (According to a study by McKinsey this amounts to 20% of our work time!). It’s this inefficiency that Chatgrape is trying to tackle. Intelligent auto-complete, or rather “half-auto-complete”, facilitates the simple referencing of any documents, topics, conversations or posts that can all be opened and started directly from the chat. You can tag your team members and they will never miss an entry that is meant for them. Referencing works similar as to how it works on Facebook and Twitter. Documents etc. are being suggested but you still have to confirm the right one by clicking on them. This eliminates any false positives of referencing the wrong document, person etc. Another feature is the intelligent speech-act-detector. Here is a simple example: When you chat with a colleague you might ask him, „Leo, would you like to have Pizza or Lasagne?“. In this case Leo is tagged and the program recognizes that you are asking a „either-or“ question. It therefore gives Leo the option to just click on the word „Pizza“ to voice his choice. This feature facilitates the fast and simple creation of workflows and tasks. At the moment Chatgrape is in an early-access phase and is running in about 200 companies around the globe, twice as many users as the team was expecting by this time. The users are constantly giving feedback and the Chatgrape team is iterating and improving every feature of the program accordingly. At this stage, the software works best for teams of 5-25 people and supports English and German conversations. The vision is to, at some stage, replace e-mail as communication tool within teams, as e-mail has not developed in years and poses a security issue. 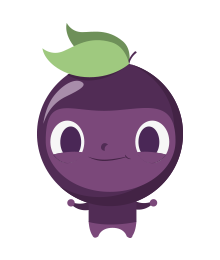 Chatgrape is permanently secured with SSL and multiple automatic backups. From autumn onwards ultra-secure OTR messaging between two participants will be available which will allow two people to exchange keys to a conversation that only these two people have access to. Not even the history of the conversation is stored on the server. This will only be an additional feature as it has the drawback of not being easily searchable, which is the main benefit of Chatgrape. 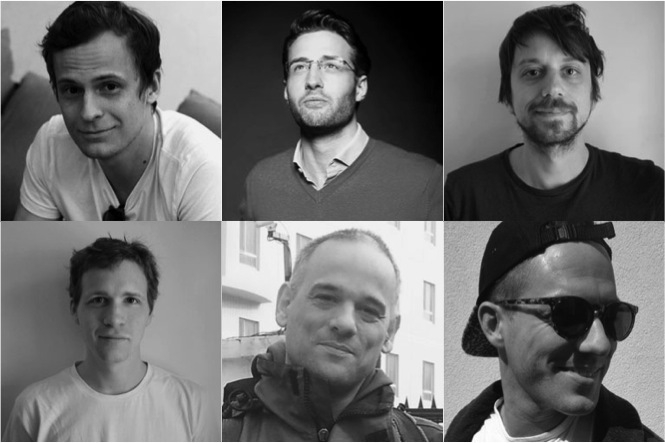 Chatgrape’s rather technically focused team consists of 6 young guys. The idea was born in the heads of Leo Fasbender and Felix Häusler. Four developers and one designer support the two founders. Felix taught himself to code at 15 and used to organize events in Vienna. Leo was born in Germany, raised in Moscow and Vienna, moved to London for his studies and calls himself a Viennese by choice. “We have a really cool team at Chatgrape. You might not earn as much as when working for an established corporation, but we offer the flexibility that comes with working for a start-up, a stylish office and awesome colleagues. The thoughts and input of every team member can have a huge impact on the work we do.”, Leo says happily. The biggest challenge for Chatgrape, as for so many start-ups, is fundraising. The development of a complex system like this one uses up a lot of resources. Leo explains the problem: “In Austria the willingness to invest in start-ups is rather low. Compared to the US and the UK, Austria does not provide any tax advantages for investing into start-ups. This renders Austria rather unattractive for starting your own business.” Yet for Chatgrape Vienna offers a strong advantage. Data security is a very important topic for the company and Europe provides a higher level of data security compared to the US. Besides that, Chatgrape can position itself as being the only provider of this kind of service in Europe. 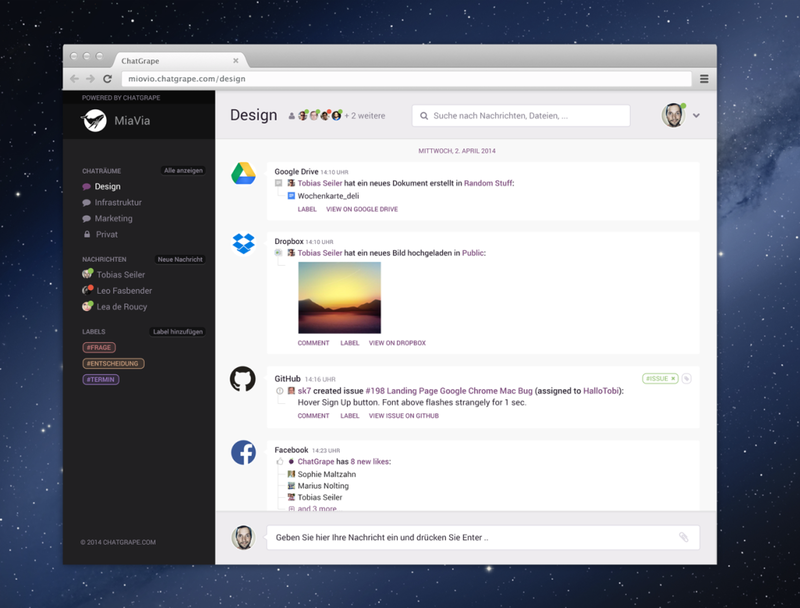 A strong competitor for Chatgrape is the start-up Slack based in San Francisco. A noteworthy comparison: Slack recently received an investment of approx. 43 Million US Dollars. Three years ago the two co-founders Felix and Leo started an online magazine from students for students, which contained a broad range of topics, from politics to the Viennese nightlife. The magazine was then developed into a platform, where bloggers and passionate amateur writers could present their texts to a wider audience (sort of a YouTube for texts). Felix and Leo gathered experience for technically analyzing contexts and were soon able to extract topics from those texts. They could find out if a text that is talking about “Amazon” deals with the company Amazon or the rainforest. Their project didn’t yield any economic benefits yet, but they were inspired to develop their idea into a product of real value. Their mission was to make communication more efficient and find an alternative to the never-changing medium “e-mail”. Chatgrape was born. Chatgrape is a typical software as a service and is right now in an early-access phase and therefore still free of charge. The current users deliver important feedback, which strongly influences the development. After this first phase Chatgrape will offer different subscriptions. Start-ups will get Chatgrape for as little as € 1,- per month. Last December the team was able to raise € 400.000,- in funding, which will last for about one year. Chatgrape received funding form netidee. Another investor is providing for the team’s office space and the Austrian Research Promotion Agency FFG is supporting the start-up. The SAT Research Studios Austria is an important partner for Chatgrape’s research. “Our product is based on a complex system of libraries, which we would not be able to handle without our research partner.”, so Leo. The team is planning a last funding round. From mid-2015 onwards Chatgrape is planned to yield profits. Chatgrape is currently focusing development efforts on the speech-act detector. The plan is also to develop a corresponding mobile application and an enterprise version for large corporations. Felix and Tobias are spending some time in San Francisco right now to gather experiences and network in the Silicon Valley. 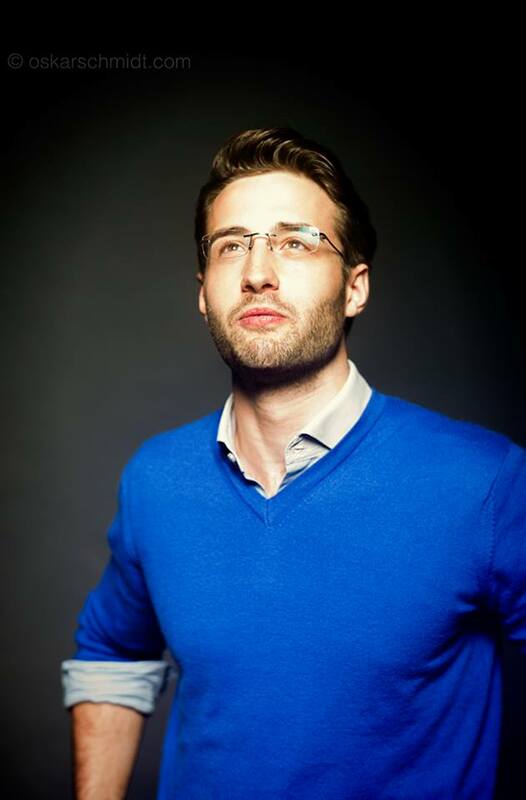 The team envisions becoming one of the most successful start-ups in Austria. Chatgrape, by the way, is a product of Ubergrape. The Ubergrape logo, a stylish grape, symbolizes „connecting the dots“. Chatgrape is aiming at doing exactly that. The team is also thinking to develop other products under the umbrella of Ubergrape. We are already very curious!